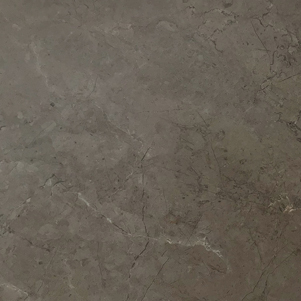 Gris Pardo Porcelain tiles are realistic brown/grey marble look porcelain with distinguishing fine veins. 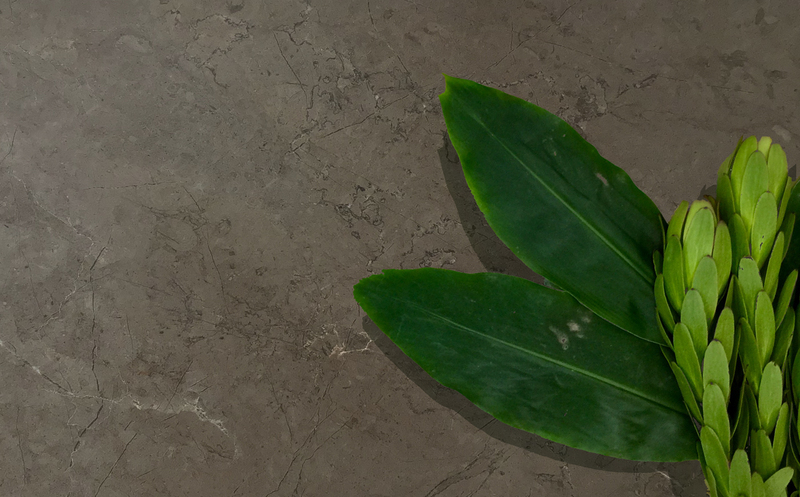 The benefit of a marble look tile is that sealing is not required. 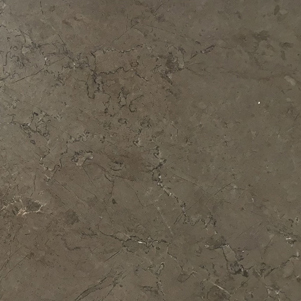 Available in both Matt and Polished finishes.